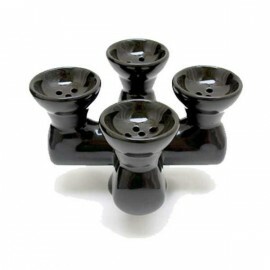 This 3 headed hookah bowl is made of ceramic and is deep. 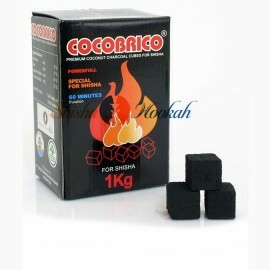 They are strong and will last for a long time. 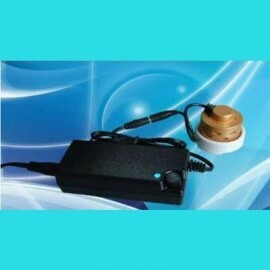 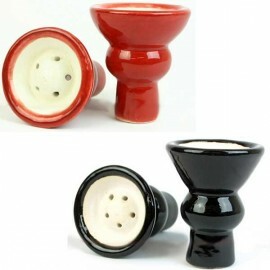 They will fit most shisha hookah pipes. 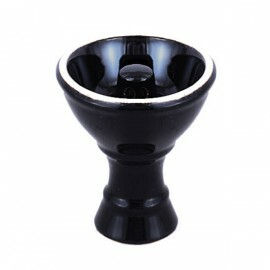 It is always handy to have a spare bowl in case anything happens. 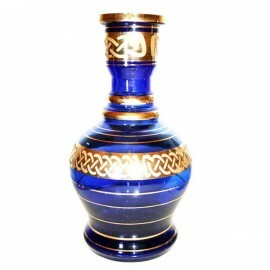 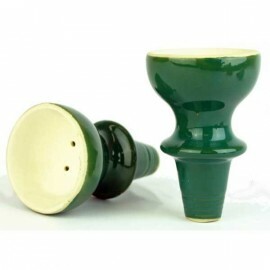 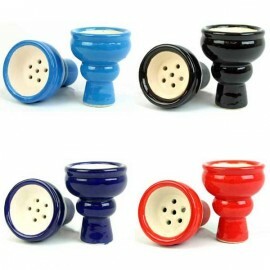 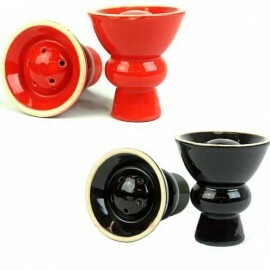 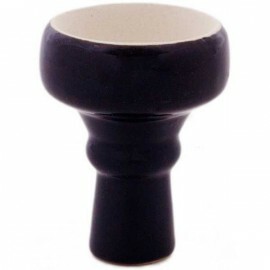 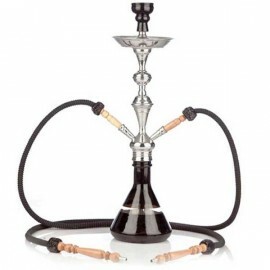 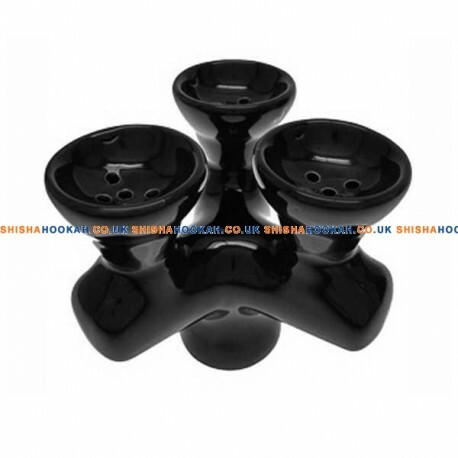 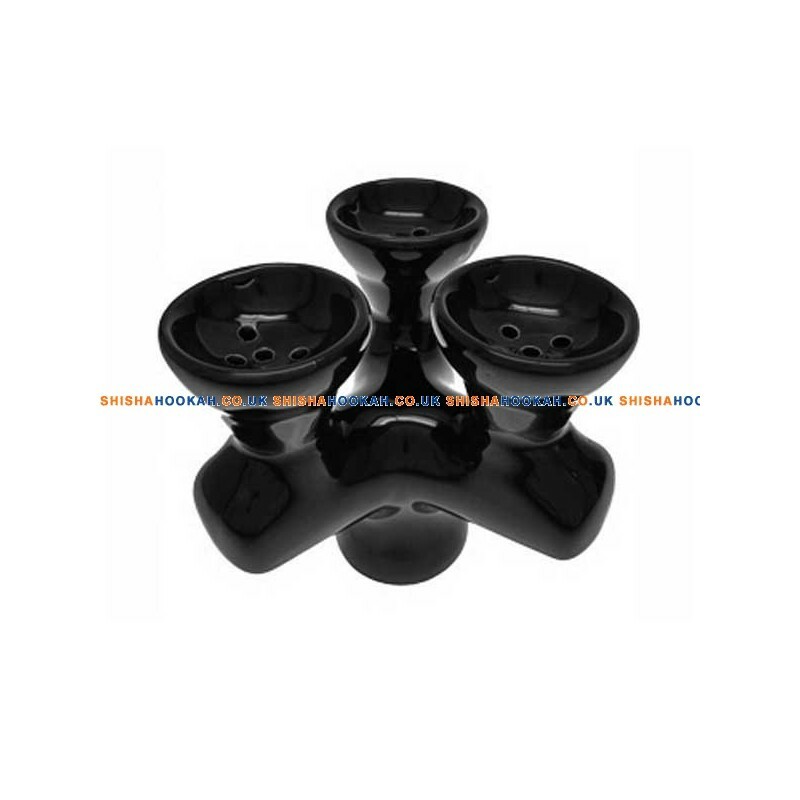 The 3 headed shisha bowl has a very smooth surface and are available in a variety of colors. 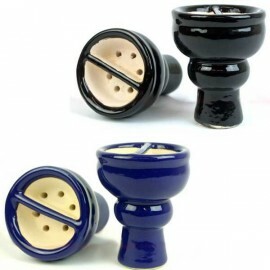 Other shisha bowl types here here. 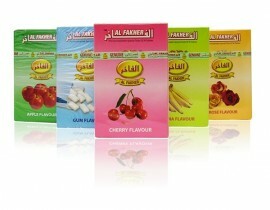 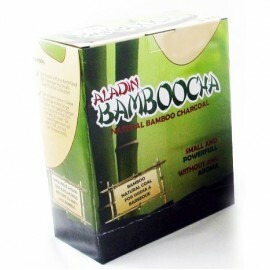 Ideal for mixing 3 flavours to make the ultimate cocktail.